February is the month of Valentine's Day and I have to say that I'm glad I don't take it seriously as I do Christmas for movie watching. 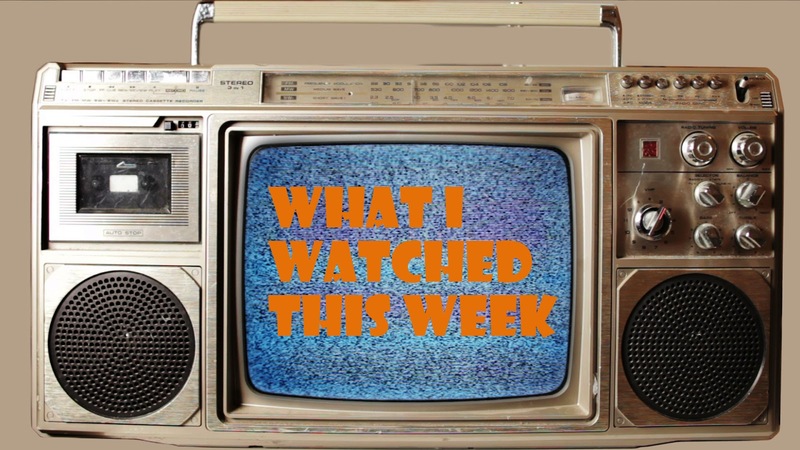 I watched one Valentine's Day movie on the exact day and that's more than enough for me. That's opposed to December where I literally watch nothing BUT Christmas movies all month. Anyway, wouldn't even be possible to fill February with V-Day movies since there's nowhere near the same amount as there are Christmas movies. Looks like my Mother's Day is all booked up for this year though: Mother's Day (ugh). Someone please stop Garry Marshall. Box office report: Deadpool. R-Rated. Anti-hero. Hope you like these things because once again, Deadpool dominated the box office with a $58 million second weekend. That's the same amount as the film's budget if you can believe it. Kung Fu Panda 3 defended its #2 spot with $12.5 million and Christian-themed Risen managed third with $11 million. That's about half of what Heaven is for Real managed. Indie horror film The Witch which represents A24's widest released scared filmgoers out of $8.7 million which is probably a bit lower than they would've wanted. Biggest disappointment of the week? That would be Jesse Owens biopic Race which only managed $7.3 million for fifth at the podium. Oh yeah, there is no fifth on an actual podium. Video of the week: FaceDirector eh? Guess we're looking at a future that won't need actors actually acting anymore. 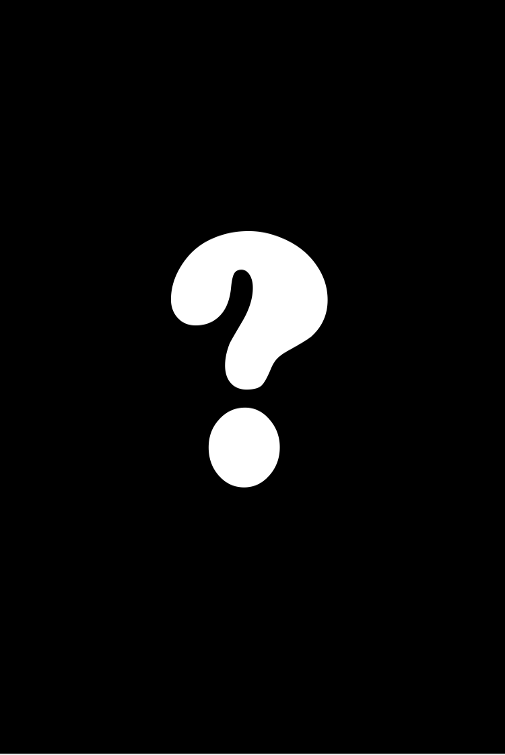 What is it: A Hallmark Valentine's Day TV movie based on some book. 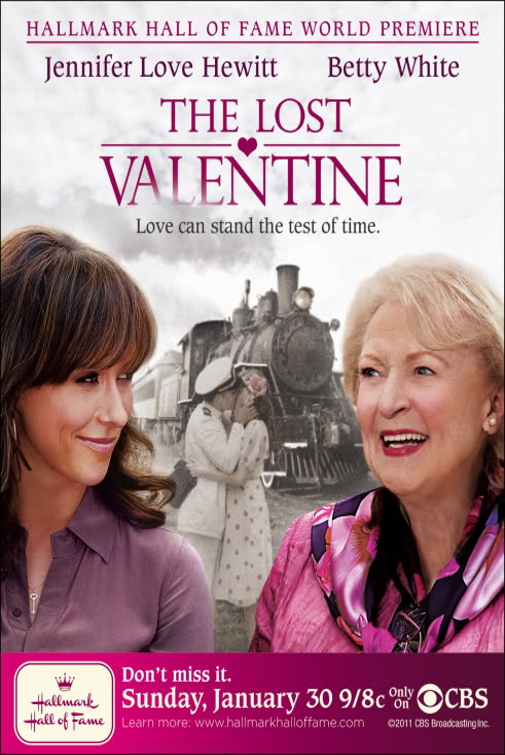 Just had to watch some sort of Valentine's Day movie and this happened to be what I stumbled on. I will say that it was easy to see that TLV is one of the better produced movies that I've ever seen out of Hallmark. I mean it's following two different timelines, one in modern day and the other during WWII. It's also one of the cheesiest Hallmark movies I've ever seen. Betty White is heavily leaned on in this movie and I couldn't help but respect what she brings here. It's just a shame that the director tries as hard as she does to force some tears out of you. The score is a big part of trying to dress up every scene as if it were the most dramatic thing ever. There's a bit too much military worship for my taste going on here too. What is it: Yet another Christian-themed adventure with Larry, Bob and co.
At VeggieTales #25, I've come to the conclusion that reviewing this series is like rating the cuteness in cats. I think most people agree that cats are cute. Maybe one is a tiny bit cuter than another one, but they're all cute in general. VeggieTales is kind of like that, except that they're all bad. Maybe one is a little bit worse than another, but they're all bad. 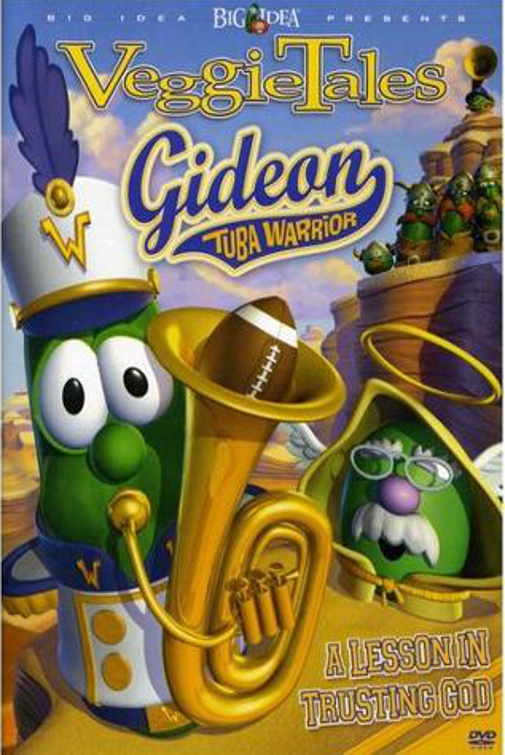 Gideon Tuba Warrior is especially problematic given that the writers are clearly struggling for material. They've already done pretty much everything you can with Christian vegetable characters, so they try to switch some things around like Bob the Tomato singing the silly song and the Pirates Who Don't Do Anything hosting. There's little worth seeing here. Alaska seems to be one of those semi-forgotten kid movies from the 90's and I guess that's because it was a flop. I didn't even see it when I was growing up. But anyway, writing is the biggest issue here and I guess that's no surprise when one of the two writers is mostly known for K9 with James Belushi. 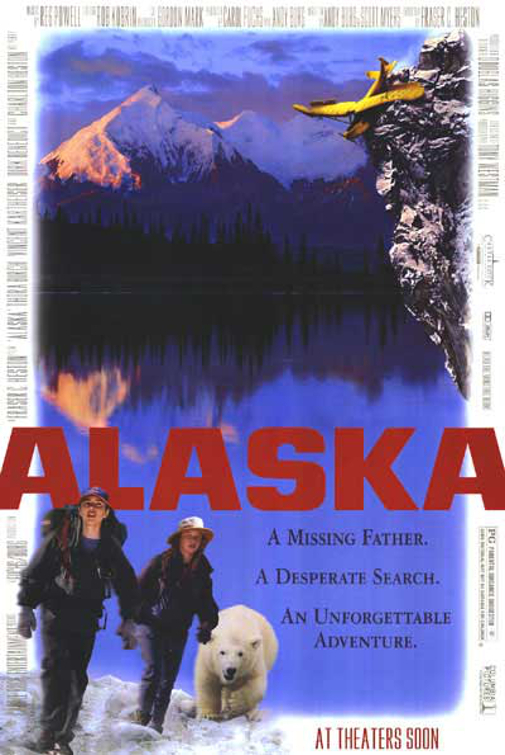 Frasier Clarke Heston (son of Charlton who plays the evil poacher villain guy) doesn't get good performances out of his child leads (Thora Birch being one of them) and he doesn't even really make you care much for anything unless it has to do with that polar bear. That's one well trained cub and if you're going to see Alaska, see it for the adorable "Cubby" the polar bear. 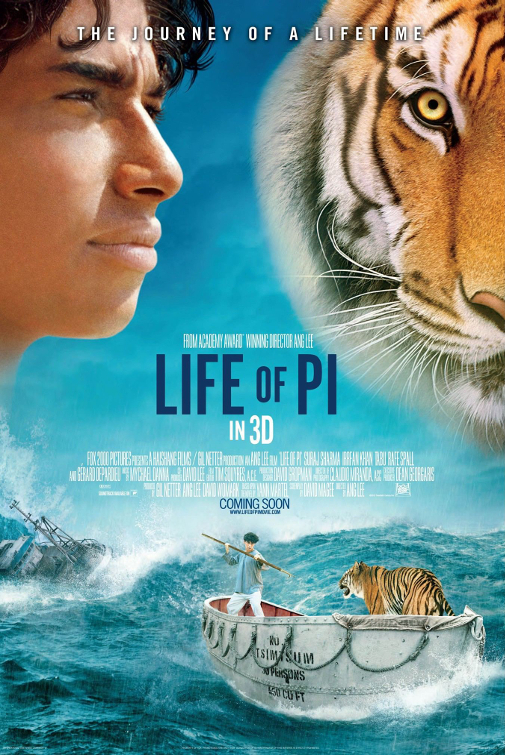 Life of Pi has been on the back burner for me for way too long, but it was well worth the wait in the end. It's the kind of film that that takes you on the character's journey, making you believe you're right there alongside Pi Patel (Suraj Sharma/Irrfan Khan) and not many movies are able to take you off your sofa like that. The special effects are stunning, especially when it comes to Richard Parker the tiger. For a movie like this, those special effects really were crucial at selling believably and VFX studio Rhythm & Hues deserves full credit for that. Along with Ang Lee's direction, Life of Pi is a feast for the eyes, ears and the mind. 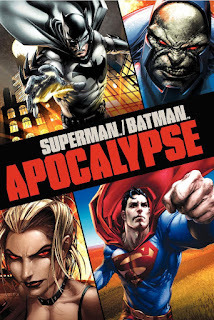 Superman/Batman: Apocalypse finds itself in that place between bad and OK. I suppose the story is decent enough. I mean, it's interesting to see Superman and Batman disagreeing over what needs to be done regarding a stranger who claims to be Superman's cousin from Krypton and the grim looking landscapes of the planet Apokolips ruled by the mysterious Darkseid are cool enough. That's kind of where the good ends though. Action sequences feel boringly repetitive and as much as it's great to have so many female characters in a comic book movie, it just feels like an excuse to have as much skin showing as possible. But as always, it's nice having Kevin Conroy as the voice of Batman. The Box is one of those animated shorts that makes you laugh a bit and nod your head in appreciation at the end of it. It's not the kind of short that will change your life though. The animation itself is done in an attractive-looking minimalist style and it plays around a couple times with the perspective which is pretty cool. The story is simple and there's no dialogue either which it doesn't need anyway. It just doesn't strike me as an Academy Award winner. It doesn't really look like there was much competition that year anyway. Mulan is a favourite of mine when it comes to Disney. Let's just forget about historical and cultural accuracy for a minute. What we have here is a great story about a daughter's love for her father which drives her to take his place in the army. Sure there are some pretty humourous sections (which succeed for the most part), but there are a fair amount of serious scenes which really get their point across as well. The songs are memorable and in my mind Mushu is the better Eddie Murphy-voiced animated character (sorry Donkey). Love the villain Shan-Yu as well. There are also some impressive animated sequences that pushed the boundaries of how big crowds can be and the art style is gorgeous.